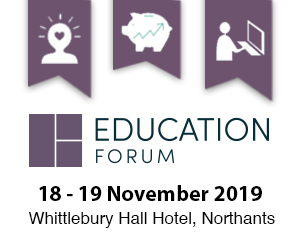 Can you afford to miss the Education Forum? 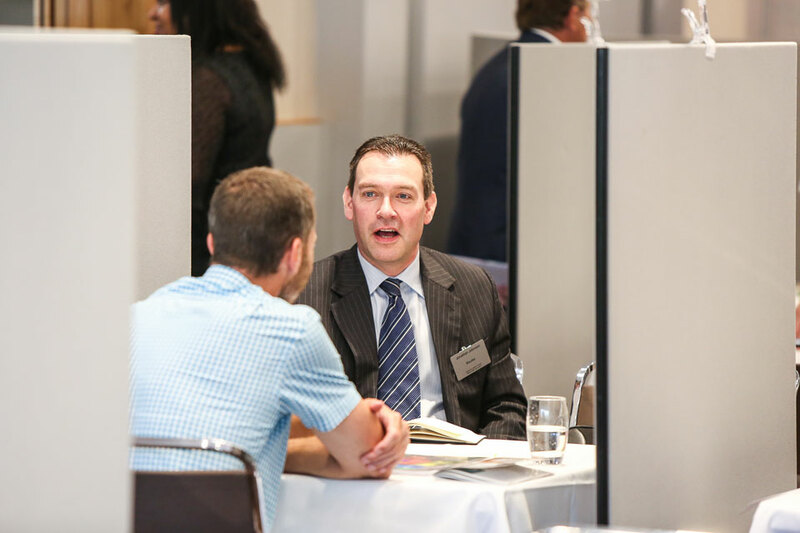 The leading event for education facilities & IT procurement professionals returns on November 18th & 19th this year, offering a unique opportunity to meet new suppliers. 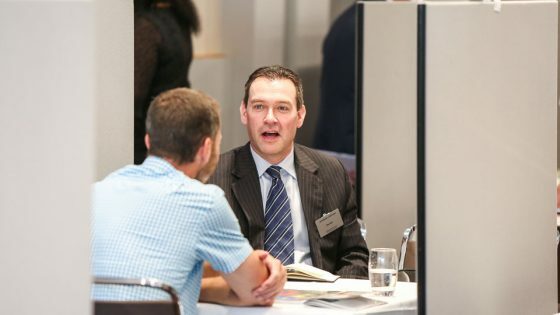 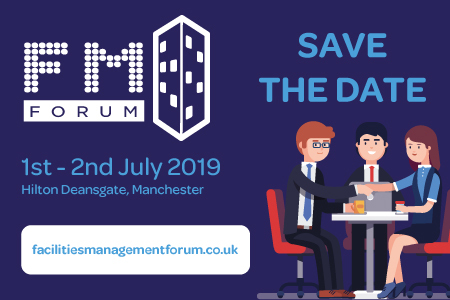 The Education Forum will provide delegates from education institutions with a unique opportunity to meet with trusted suppliers from the fields of facilities and technology, plus access to educational seminars and networking over two full working days.